Kiwi Property advises that its offer to acquire 100% of The Base shopping centre at Te Rapa, Hamilton, has not been accepted and that its investment in The Base will therefore proceed by way of a 50:50 joint venture with Waikato-Tainui. Kiwi Property will manage this property for the joint venture. ‘This exciting acquisition will give our investors an ownership stake in New Zealand’s largest, single-site retail centre and aligns with our strategy of owning dominant regional shopping centres,’ said Mr Gudgeon. 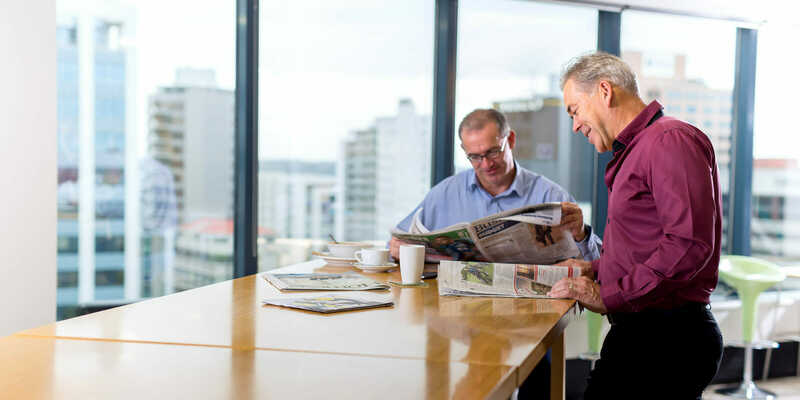 Kiwi Property’s 50% interest in The Base will be acquired for $192.5 million from The Base Limited (TBL), a subsidiary of Tainui Group Holdings Limited, with settlement due on 31 May 2016. The Base, with a land area of approximately 30 hectares and a total retail floor area of 85,256 sqm, comprises a modern, integrated complex of specialty and large format retail featuring high-quality design and construction. Under the terms of the joint venture, if circumstances change such that Waikato-Tainui decide to sell their remaining 50% interest in the future, then TBL has the right to require Kiwi Property to acquire its remaining 50% interest, at a price determined by independent valuation, between 2018 and 2021. There will be no change to the freehold title to the land which will remain in the ownership and protection of Waikato-Tainui. Under the terms of the 120-year ground leases that Kiwi Property will be acquiring, the ground rents are prepaid and no further ground rents are payable.